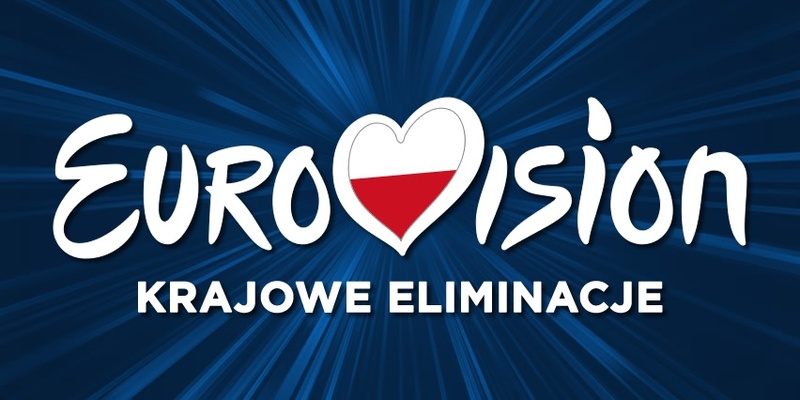 Krajowe Eliminacje takes place on 18 February 2017 in Warsaw and the winner will represent Poland at Eurovision Song Contest 2017 in Kyiv, Ukraine. Odds Poland Krajowe Eliminacje 2017Poland: Who wins Krajowe Eliminacje 2017? Małgorzata Uściłowska (Lanberry) – "Only human"
Martin Fitch – "Fight for Us"
Olaf Bressa – "You Look Good"
Paulla – "Chcę tam z Tobą być (I Want to Be There with You)"
Rafał Brzozowski – "Sky Over Europe"
Related storyPoland 2019: Tulia's song released – "Pali się"
The Polish representative for Eurovision 2017 will be chosen by 50/50 jury/televoting. The jury will be present in the studio during the live show. The song with most televotes will get 10 points, the second most voted song gets 9 points and so on. Each jury member will also rank the songs from 1 to 10, and the top-ranked song in the jury will get 10 points, the second will receive 9 points, and so on. In case of a tie, the televoters decide the winner of Krajowe Eliminacje 2017. Michał Szpak - "Color of Your Life"
Poland has participated 19 times since 1994 where we saw Poland in Eurovision Song Contest for the first time. The debuting year 1994 was also the most succesfull. Here they finished second, and is the best result for Poland so far. They have only finished in Top-10 in three out of the 19 participations. The worst result is 2011, where they came last in their Semi-final. Since the introductions of Semi-finals in 2004, Poland has qualified for the Grand Final five out of eleven times.